Mike's Kitchen is a great family restaurant that serves up an array of good quality dishes, which are generously portioned, ranging from healthy salads to delicious steaks cooked to the customer's request. For those with a sweet tooth there is a delicious dessert menu to finish off a great meal. For the children there is a selection of children's dishes along with a play room with jumping castles, video games and rides to keep them entertained while the parents and adults enjoy their meal. Mike's Kitchen provides a fun and relaxed environment for all customers; be it family, friends or business colleagues. 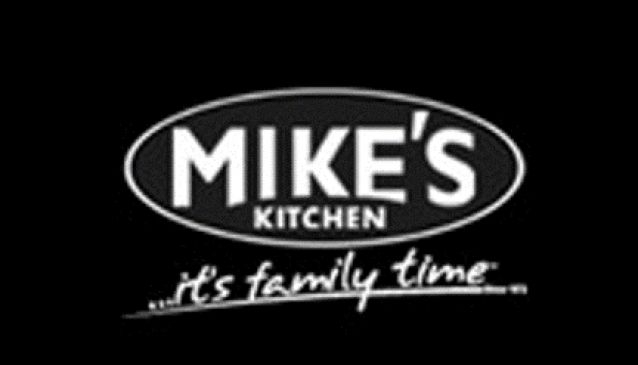 Mike's Kitchen strives to provide quality service to their customers with their friendly wait staff and managerial staff.